Those that place a pre-order for Fire Emblem: Awakening at GameStop will receive a character art book, Nintendo of America have confirmed. 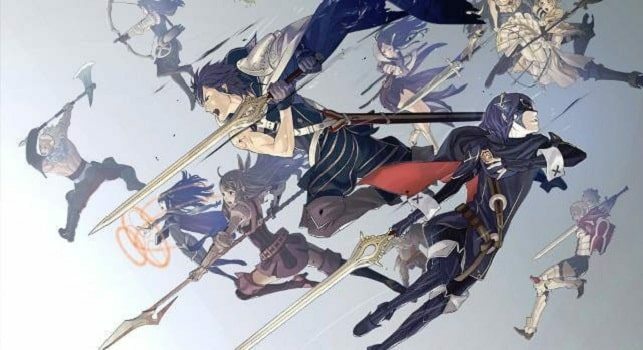 Yusuke Kozaki, who worked as an artist on No More Heroes, provided much of the character artwork for Fire Emblem: Awakening, so we can expect to see much of his work included. Fire Emblem: Awakening will release for Nintendo 3DS across North America on February 4th 2013.